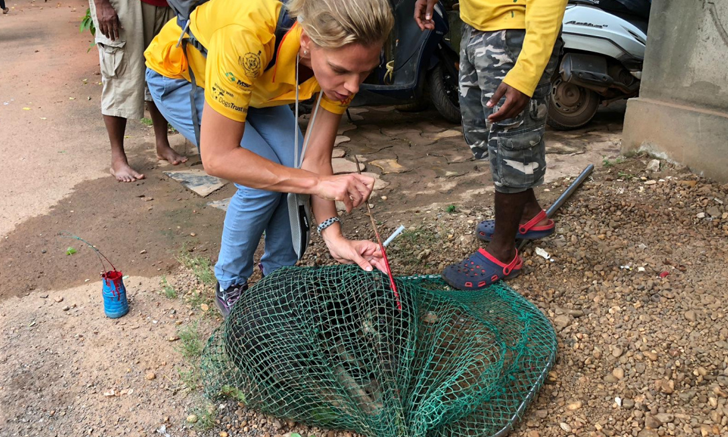 For the fourth year, Brief Media—publisher of Clinician’s Brief—is partnering with Mission Rabies to send a team of veterinary professionals to help vaccinate dogs against rabies. 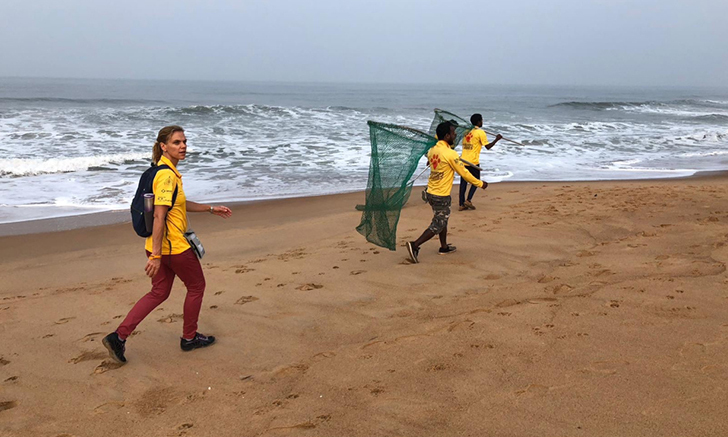 In July of 2019, our team will be participating in a vaccination drive in Uganda and in October 2019, we have a team participating in the Goa, India Mission. 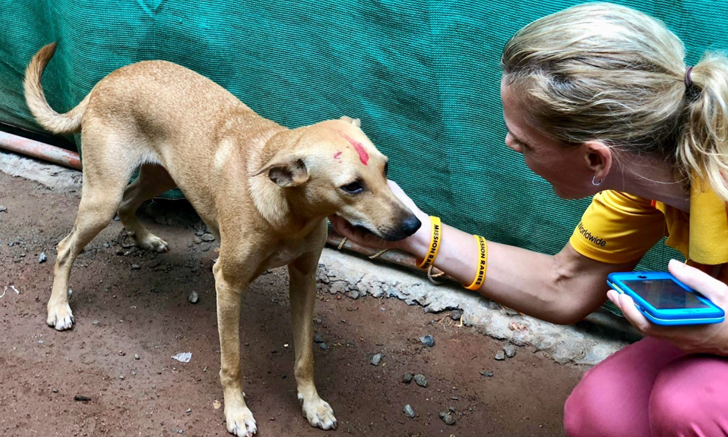 Click here to apply for the Goa, India vaccination drive. 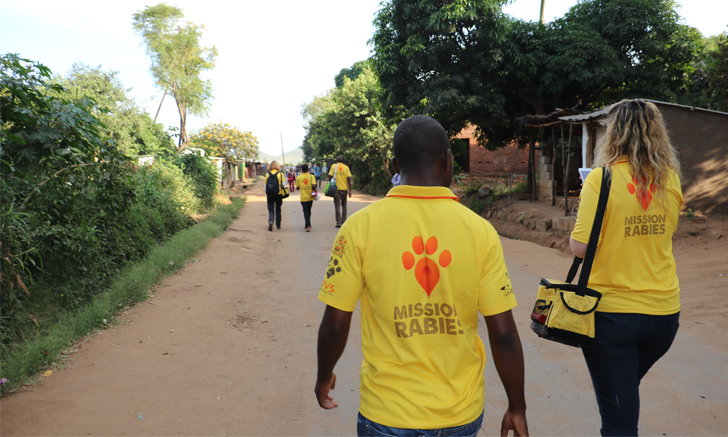 Please email us at [email protected] with any additional questions or visit www.missionrabies.com for more information. 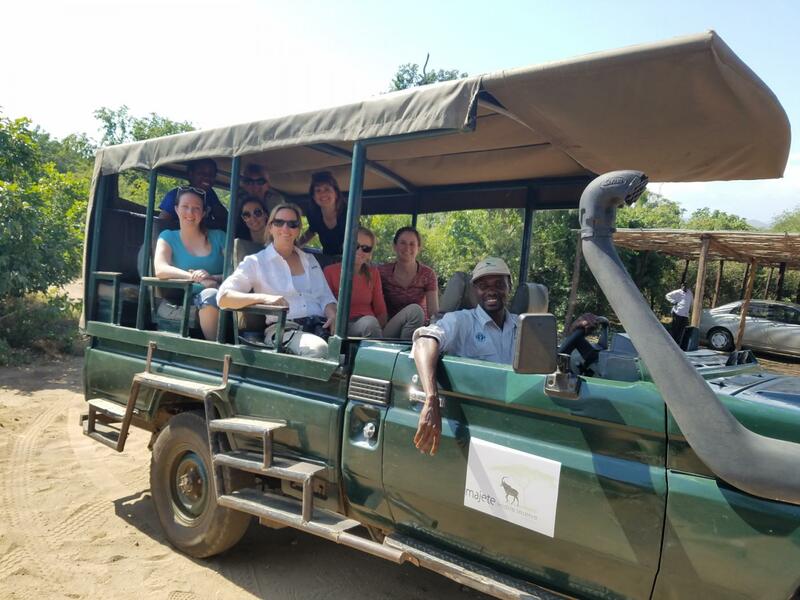 Before starting their work, the volunteers enjoyed a safari ride at Majete Wildlife Park. 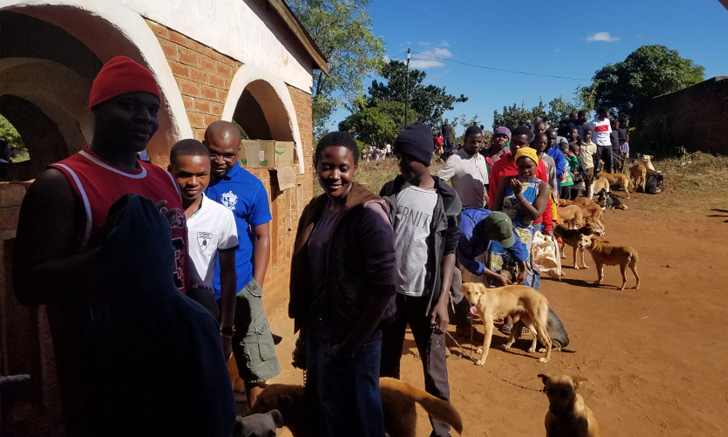 Locals line up with their dogs at static clinics for vaccination. Jessie Foley, a Brief Media employee and veterinary nurse, vaccinating a dog. 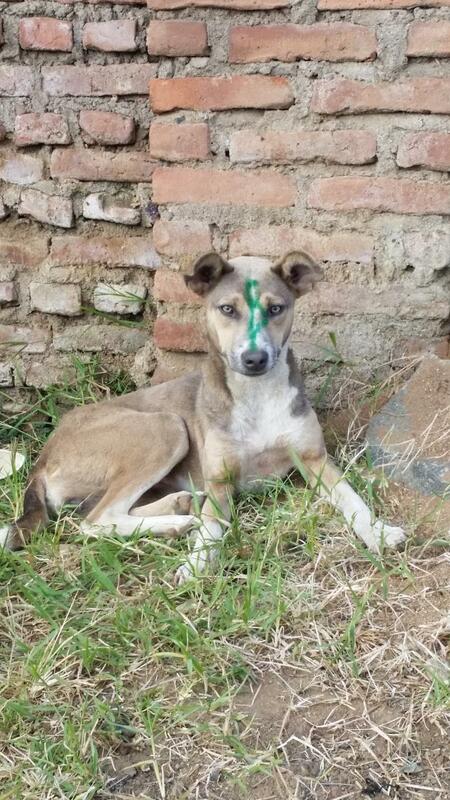 After the dogs are vaccinated, a temporary marker is used to help Mission Rabies teams identify them. 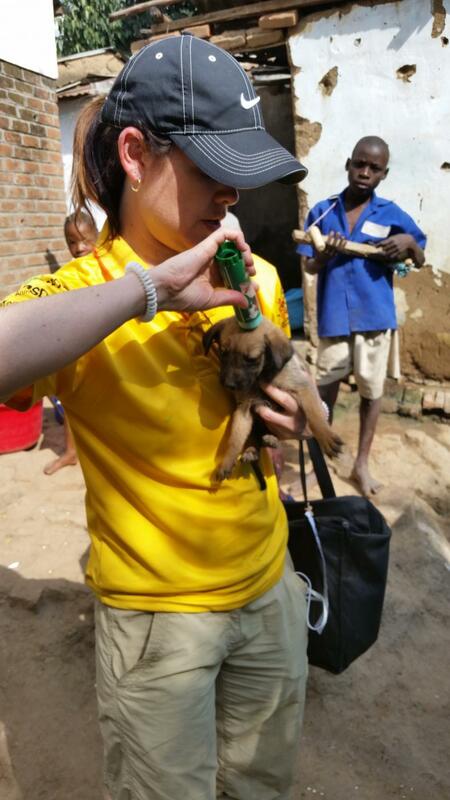 Dawn McCluskey, a Brief Media employee and DVM, vaccinating a dog. Because of the large crowds at static clinics, these vaccines are used in a matter of minutes. 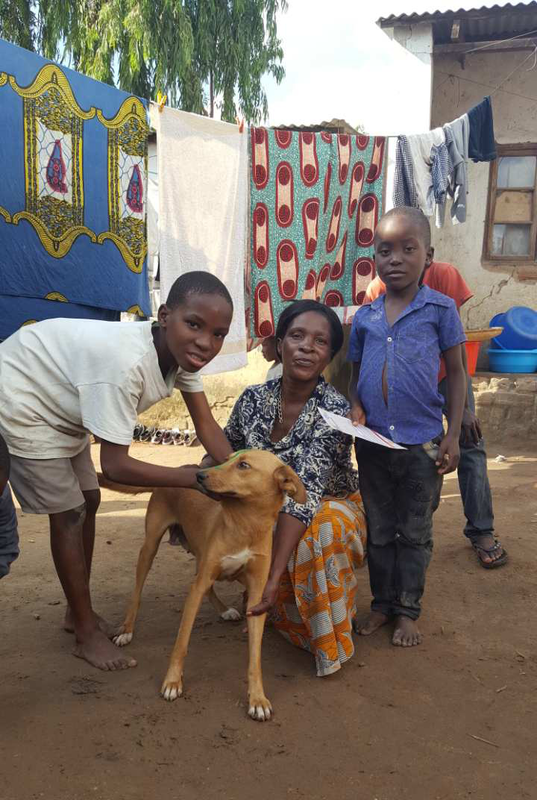 This local family named their dog after Jessie, the Brief Media team member who assisted in vaccinating their dog the previous year. Jessie used her beef jerky to eat her lunch. Dawn and Jessie at the Blantyre SPCA preparing for the next day. 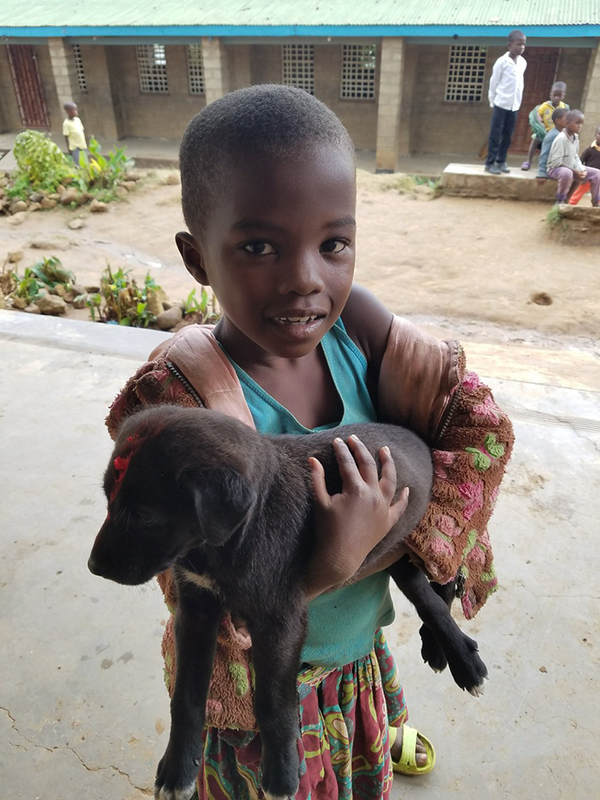 Jessie poses with pageant winner Miss Malawi’s mother, Eurita, whose kitten was vaccinated. 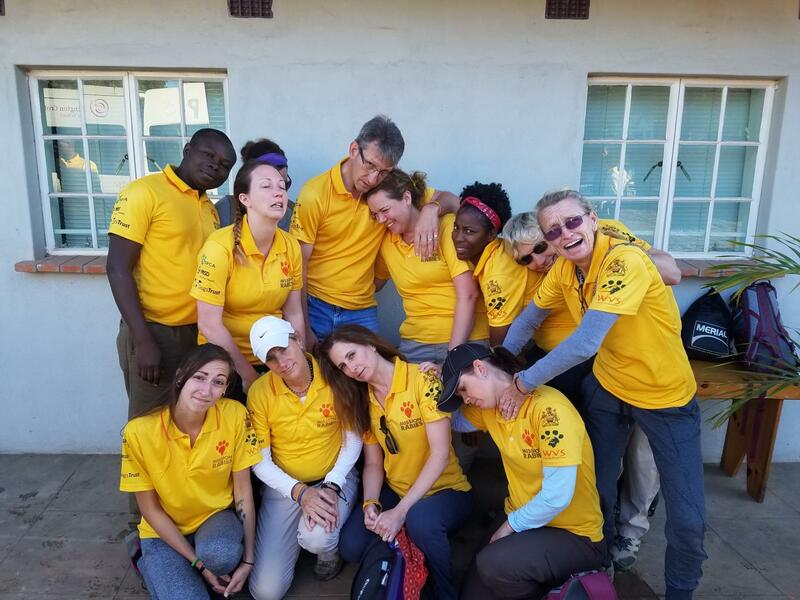 By the end of the rabies drive, the volunteers were ready for a nap! Brief Media employees and volunteers in Blantyre, Malawi. A temporary marker is used to indicate which dogs have been vaccinated. Mission Rabies employee, Fred Lohr, helps draw up rabies vaccinations. 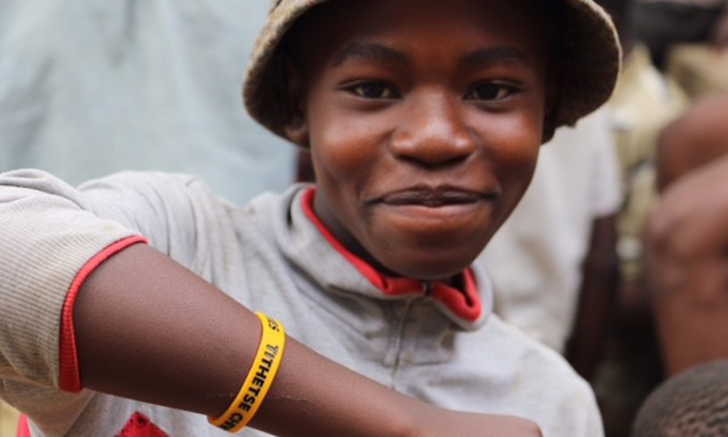 Vaccination cards and Mission Rabies armbands are given to the locals after their dogs have been vaccinated. 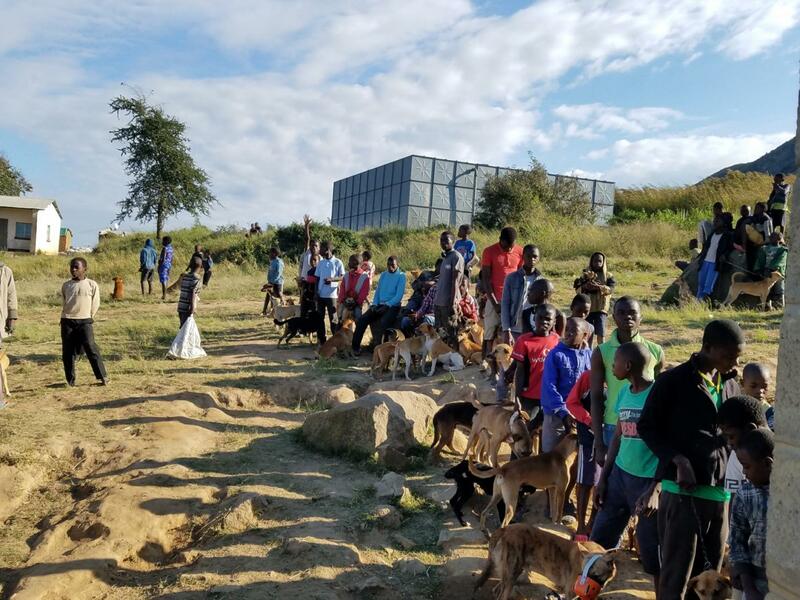 At a local school, individuals wait in line for their dog(s) to be vaccinated. 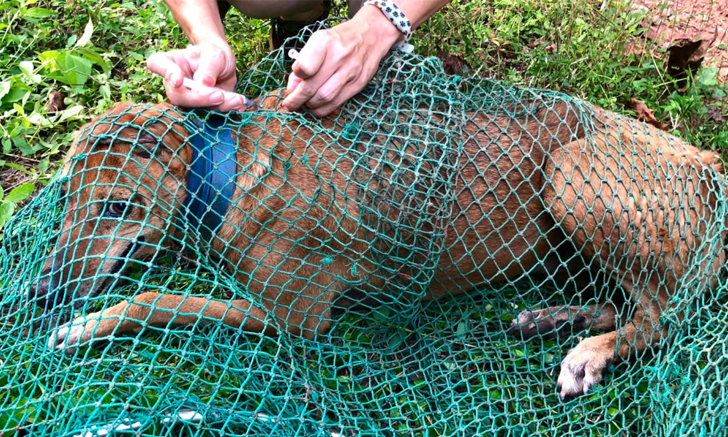 A vaccination team vaccinates and marks a dog being held by its owner. Brief Media employee, Jessie Foley, poses with a local boy and his dog. 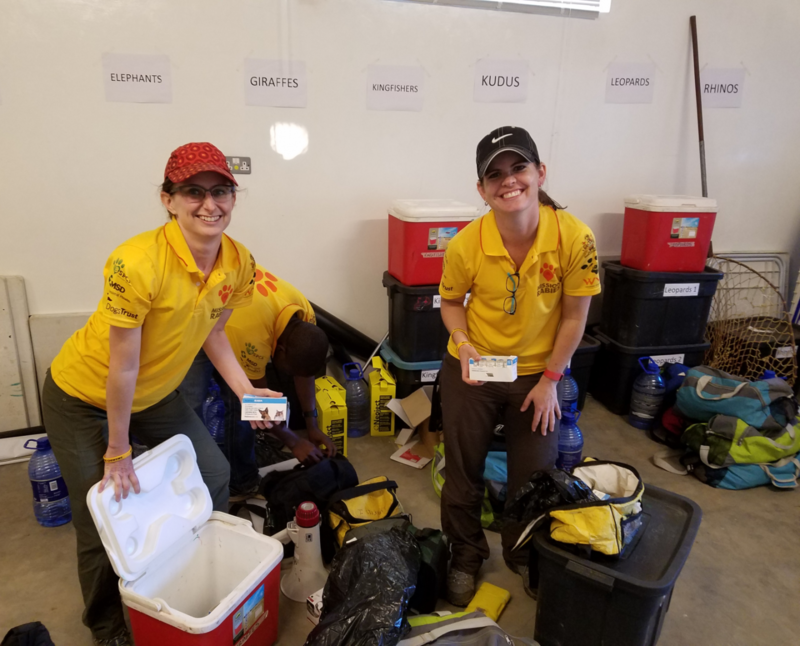 A veterinary volunteer team prepares for a day of door-to-door vaccinations. Locals line up before the vaccination clinics open. Local children watching the veterinary teams work. 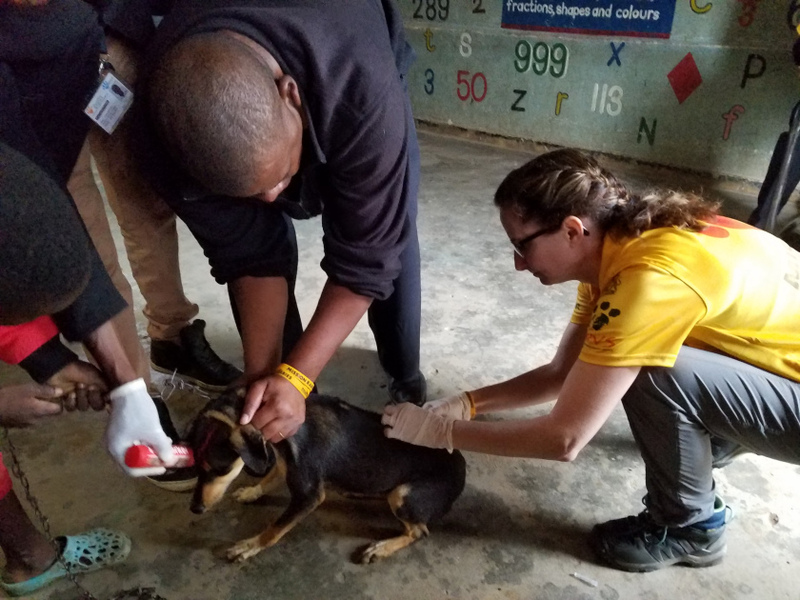 Vincent, local Malawian team member, and Jessie Foley, Brief Media employee, vaccinate a dog found during their door-to-door outreach. 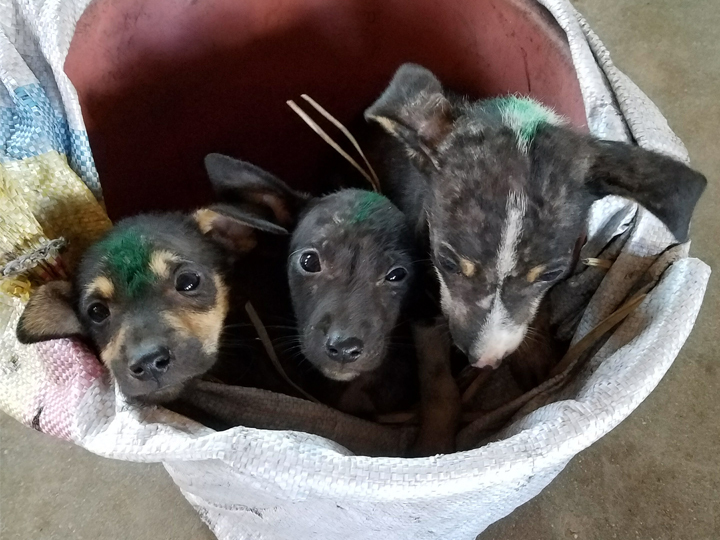 Each dog is temporarily marked to show proof of vaccination. A local dog rests after vaccination. The temporary mark lasts 5 to 7 days. 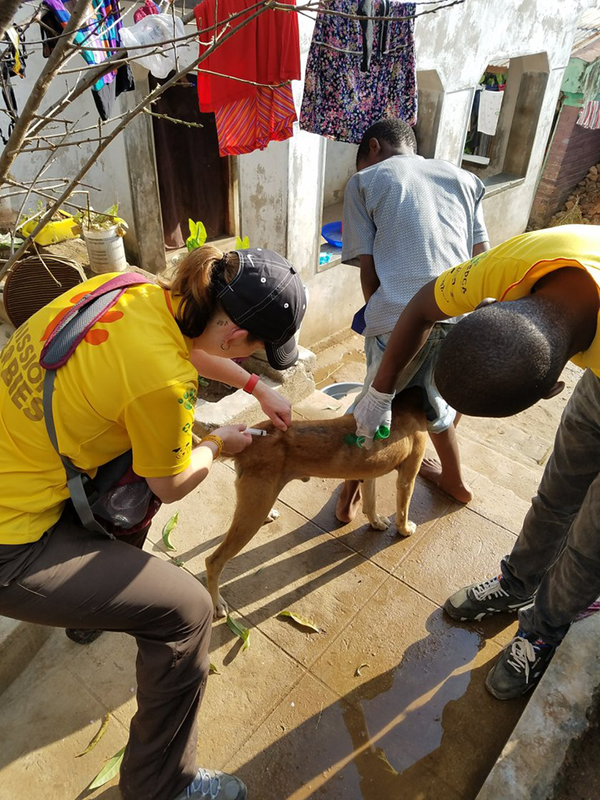 Dr. Megan Davis, a volunteer, vaccinates a dog while the dog’s owner helps restrain it, a common occurrence for door-to-door vaccination teams. Chelsea Hise, Brief Media employee, walks door-to-door with a vaccination team. 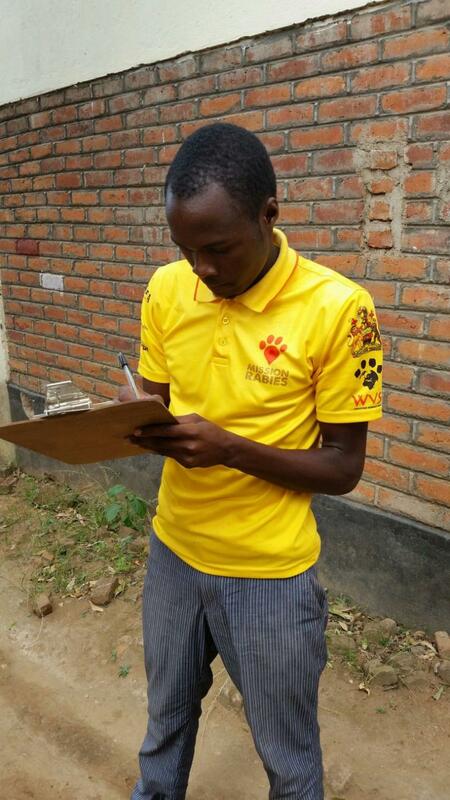 Yamikani, a local Malawian team member, provides a vaccination card while participating in door-to-door vaccinations. 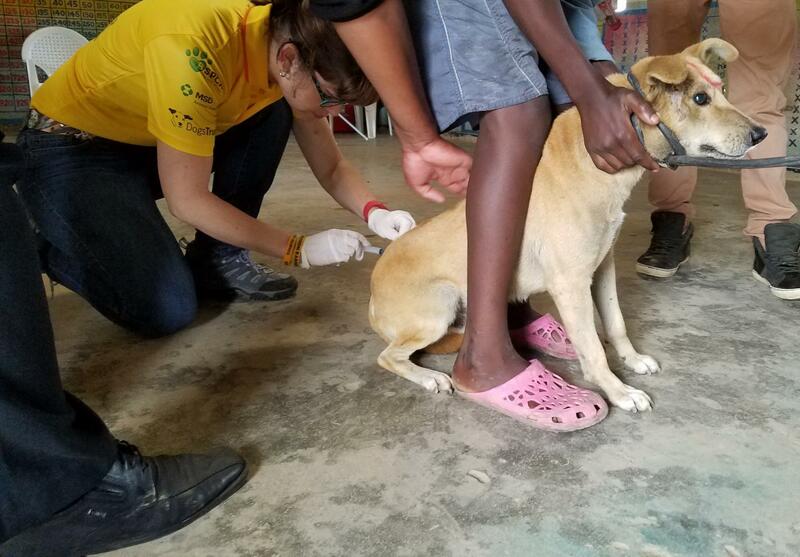 A veterinary team provides a rabies vaccine while the dog’s owner temporarily restrains it. Dr. Shann Ikezawa, a volunteer, provides a quick examination of a local dog. 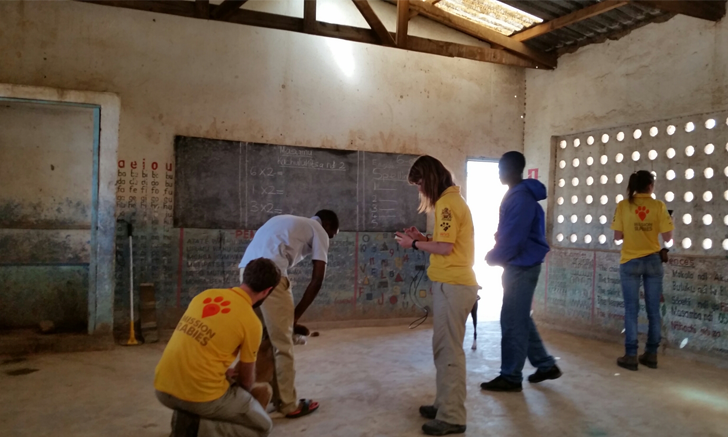 The education team teaches local children about bite prevention and the dangers of rabies. 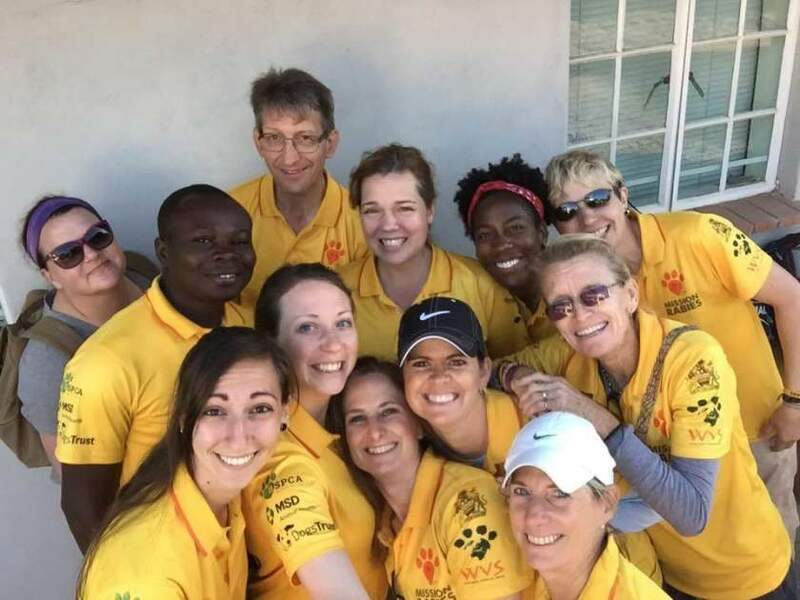 The Mission Rabies Education team uses lectures, plays, and games to help educate local children about dog ownership, bite prevention, and aid in case a dog bite occurs. 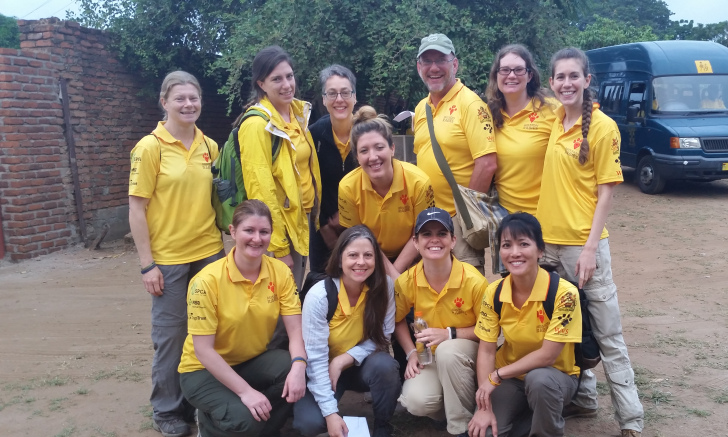 Block 1 volunteers including Mission Rabies employees, Brief Media employees, volunteers, and local Malawian team members. 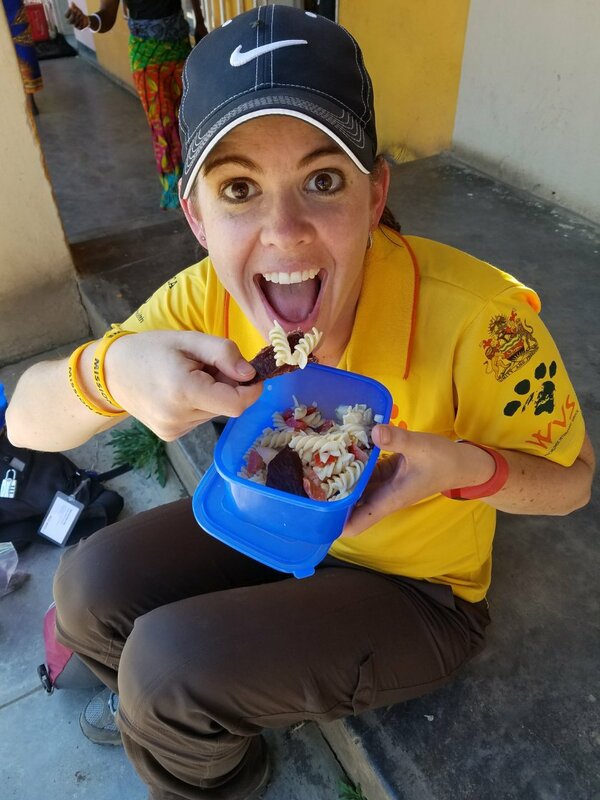 With just a few days left before the Mission Rabies vaccine drive in Goa, India, find out how our team member, Alyssa, is preparing. 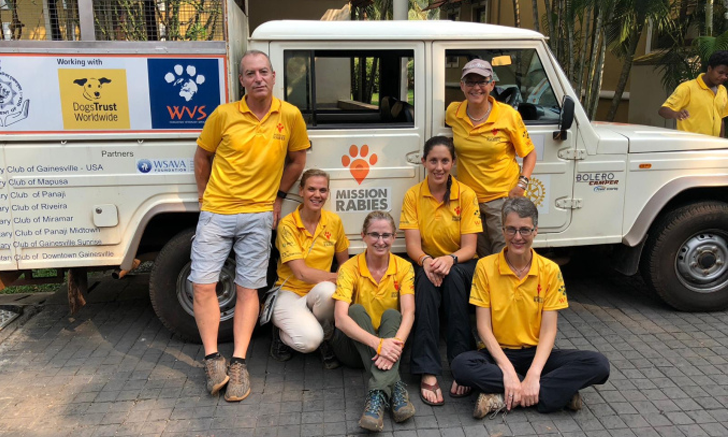 Meet the Brief Media Mission Rabies team! How did Alyssa manage to spend a whole morning at the beach with the vaccine drive in full swing? 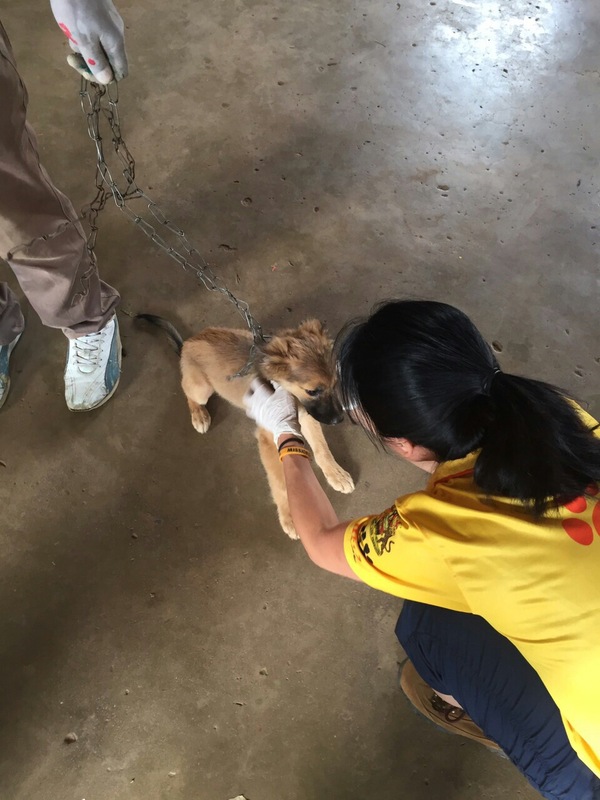 Find out more about the team’s first day vaccinating. How much work can a team get in before breakfast? 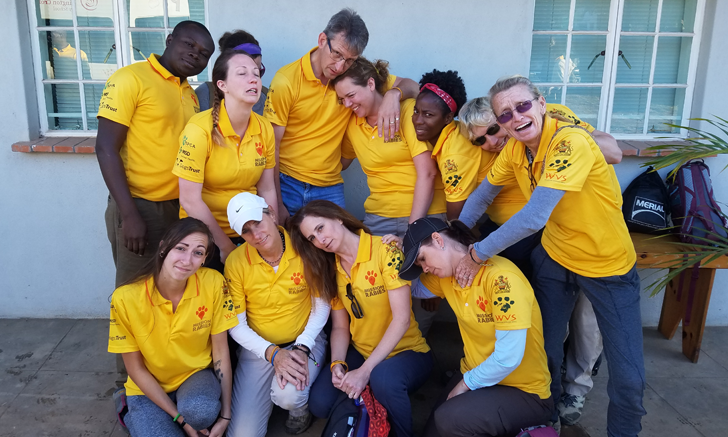 Find out more about the team’s dawn to dusk activities. 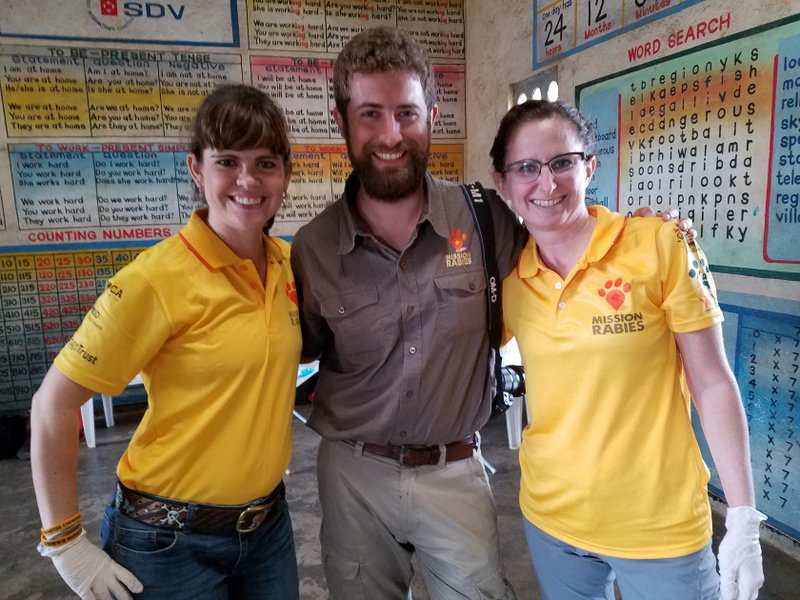 Mission Rabies not only vaccinates animals, but the team also educates kids and locals about rabies safety. 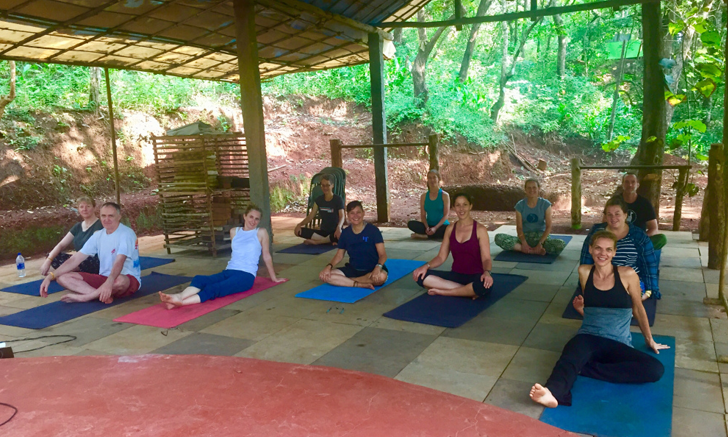 Yoga and jungle beaches make for a much needed respite and rejuvenation for the Mission Rabies team. It's back to work and the team runs across a dog that needs a little extra help. 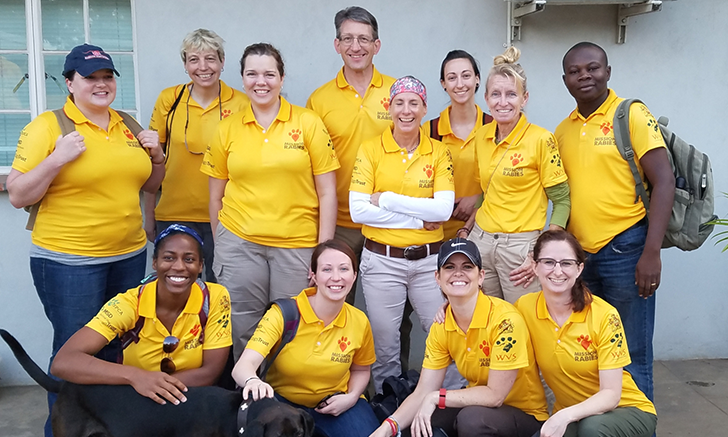 The team celebrates a successful mission, exceeding the Mission Rabies goal of 10,000 vaccinations. 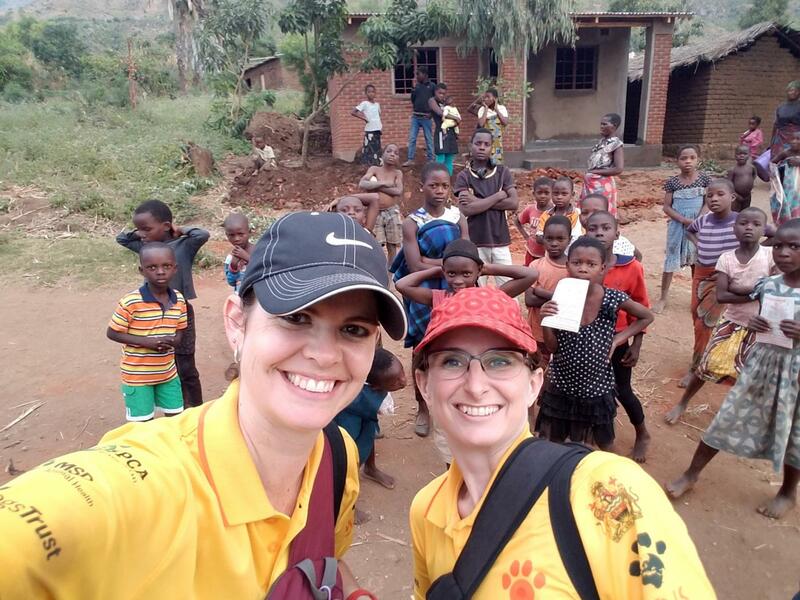 After 2 long, eventful days of travel, our team has finally arrived in Zomba, Malawi, for the Mission Rabies vaccine drive. See photographs and read more about their journey. 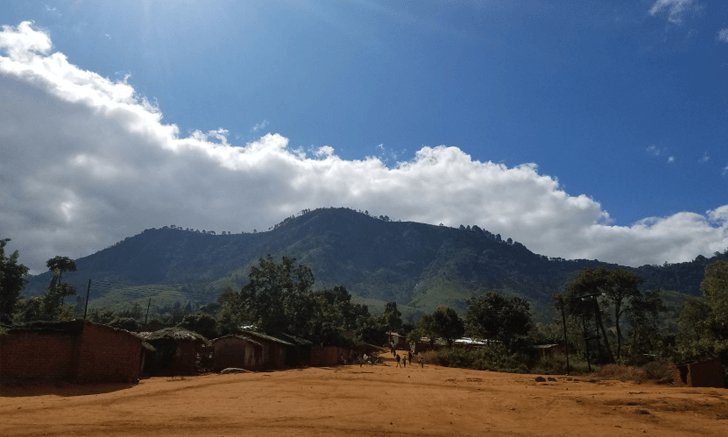 Crocodiles, Lions, & Rhinos… Oh My! 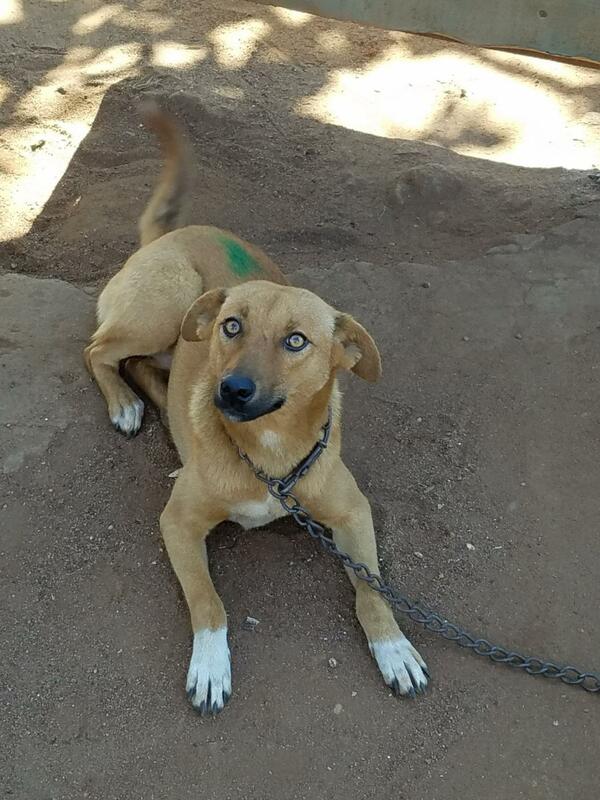 Find out more about a vaccine drive workday at the static clinics in Zomba—and don’t miss the excellent photograph of an immensely cheerful dog. 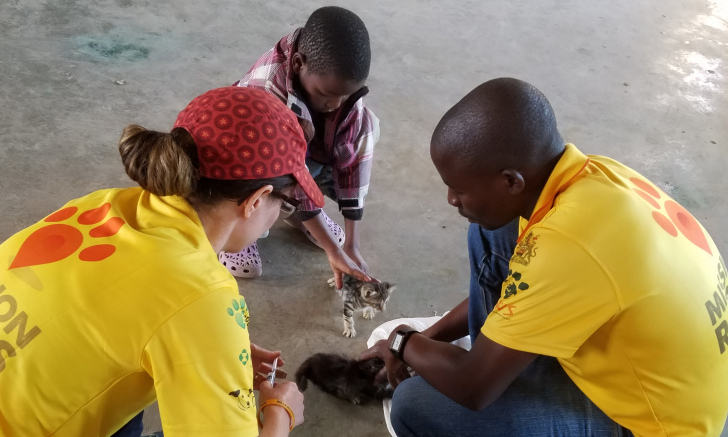 Whether you’re being awoken by a cat or learning a new phrase in Chichewa, it’s clear the Mission Rabies vaccine drives will keep you on your toes. 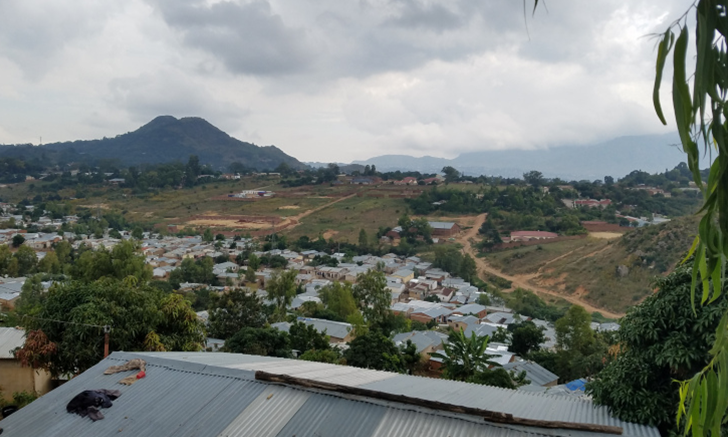 After 2 days of hosting static clinics, our team spent 3 days trekking door-to-door through Zomba. Read more about their adventures! 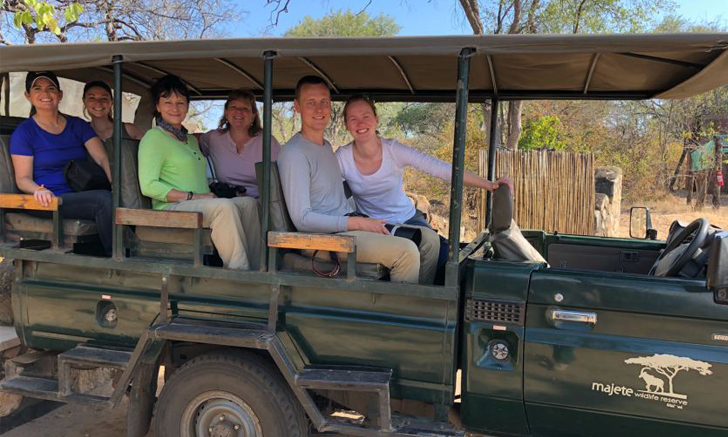 After a long week of work, our team spent a couple days at the Majete Wildlife Reserve and Thawale Resort for some well-deserved R&R. 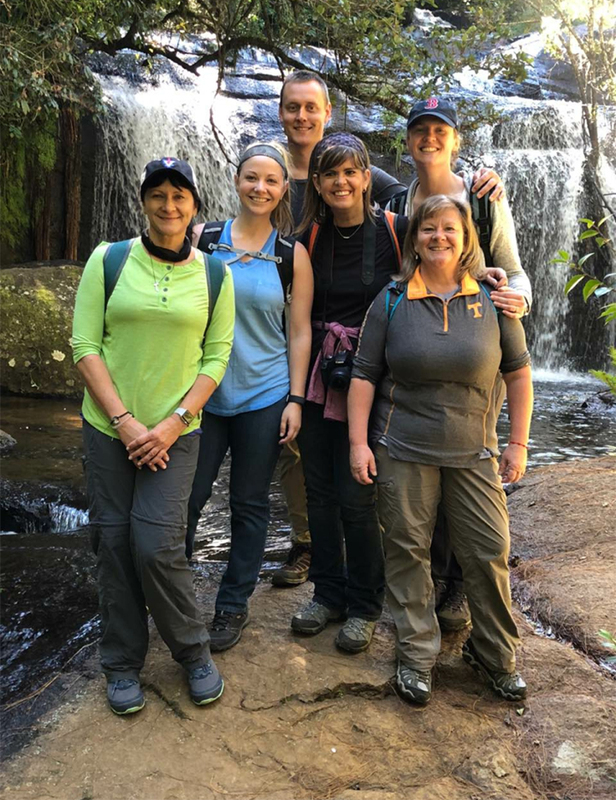 Our team has begun wrapping up their trip to Zomba with a few more static clinics and one last round of door-to-door treks. Find out more about the important work they’re doing. 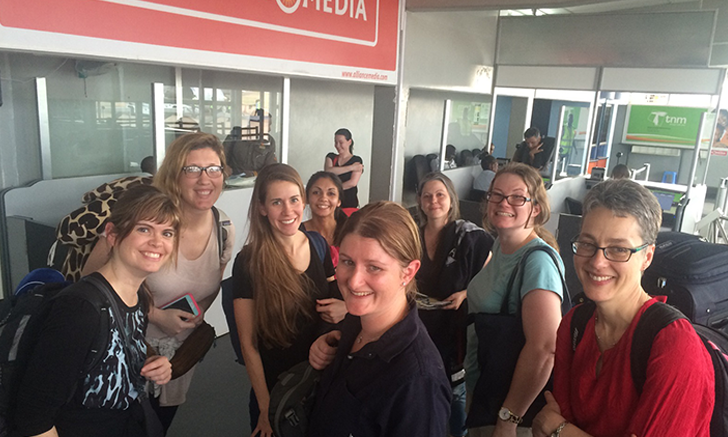 After 2 long days of traveling, our team has arrived in Malawi. 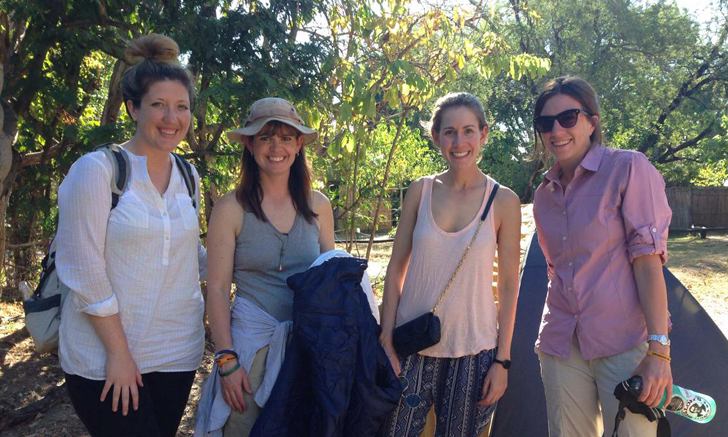 Read about their first day getting settled at the lodge and see photographs from the safari! 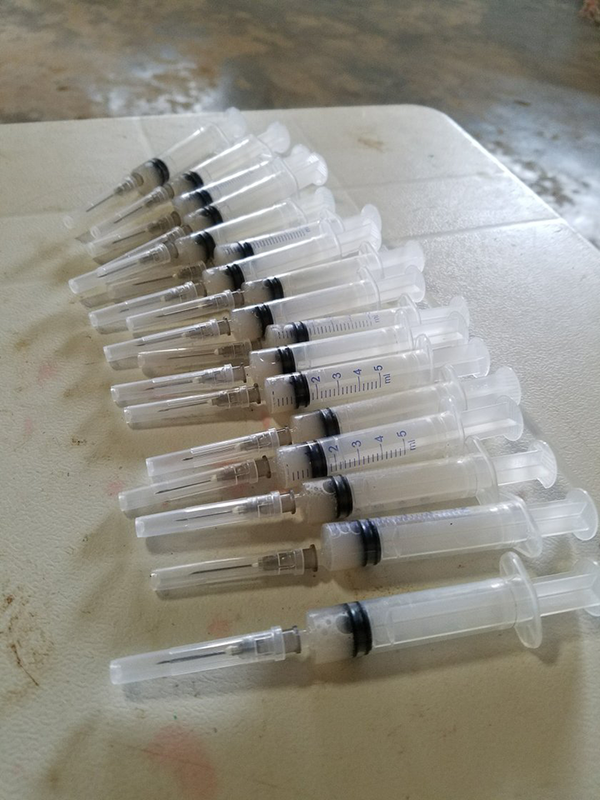 Our team has been hard at work with Mission Rabies. 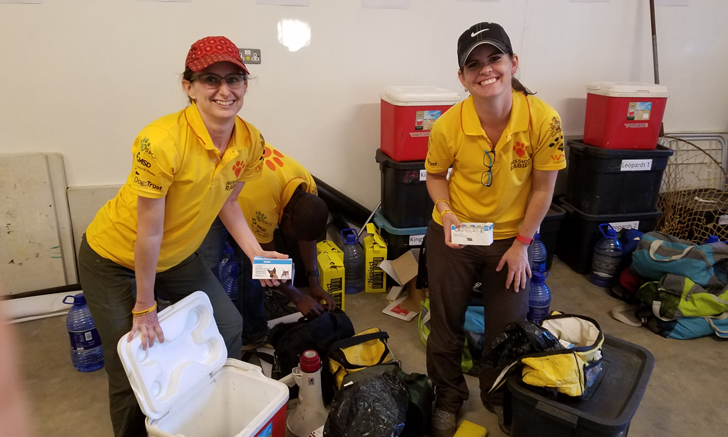 Find out what a workday entails on the Mission Rabies vaccine drive, and see photographs from our team on the ground. 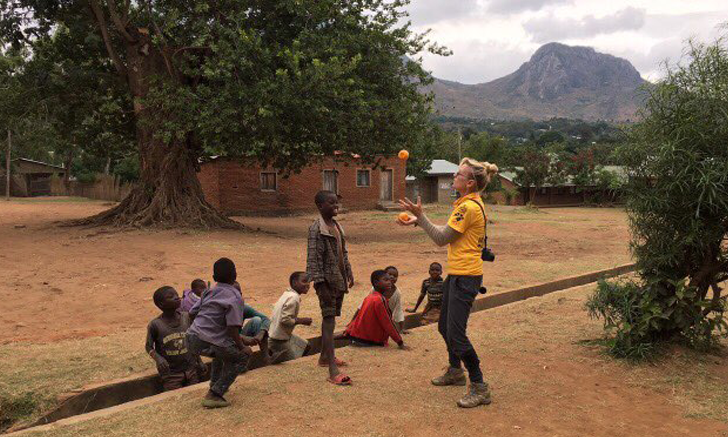 Our team spent the day trekking door-to-door through Malawi, delivering vaccinations. Read on to find out more about their experiences—particularly the food. 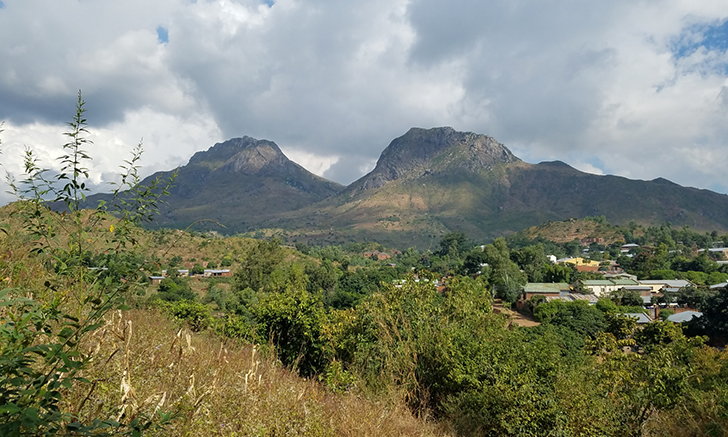 Our team spent another day traveling door-to-door in Ndirande, an area of Blantyre, Malawi. Read on for more about their experiences, and explore the latest photographs from the field. 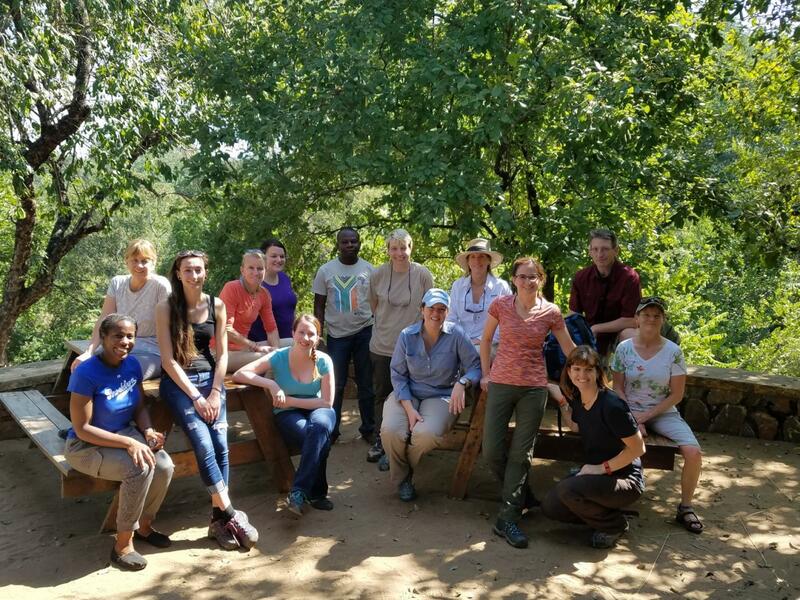 Today was our team’s last workday for the week—tomorrow they head to Lake Malawi for some well-deserved rest and relaxation. Dogs & Cats... & a Baboon! 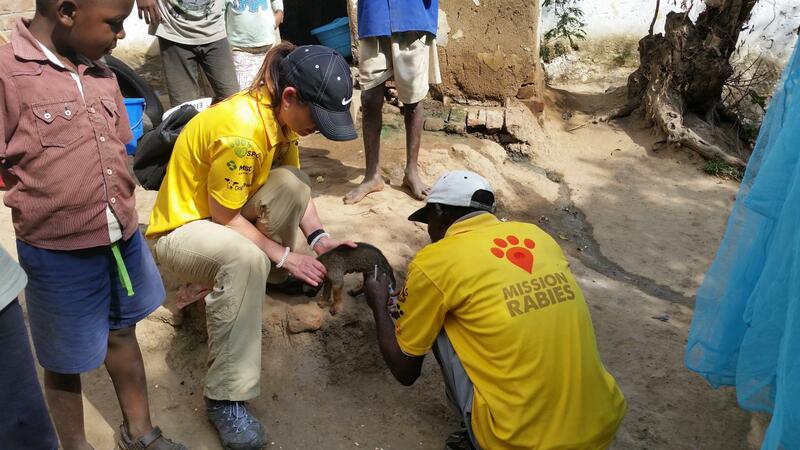 Our team spent the weekend vaccinating dogs in two static locations near Blantyre, Malawi. Read on for more about their experiences, and explore the latest photographs from the field. 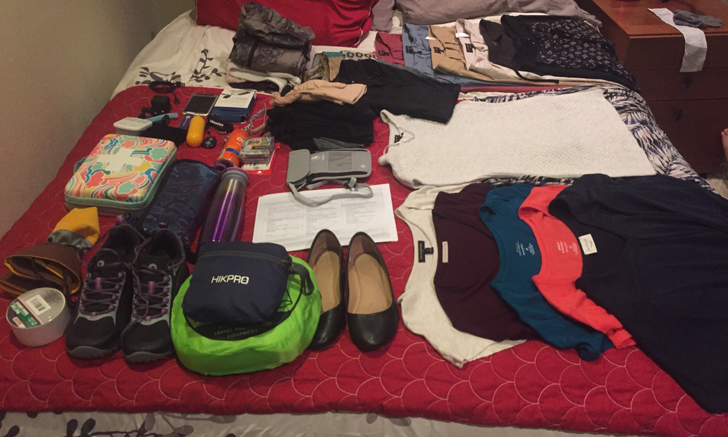 After nearly 2 weeks of hard work, our volunteers are winding down and getting ready to travel home. 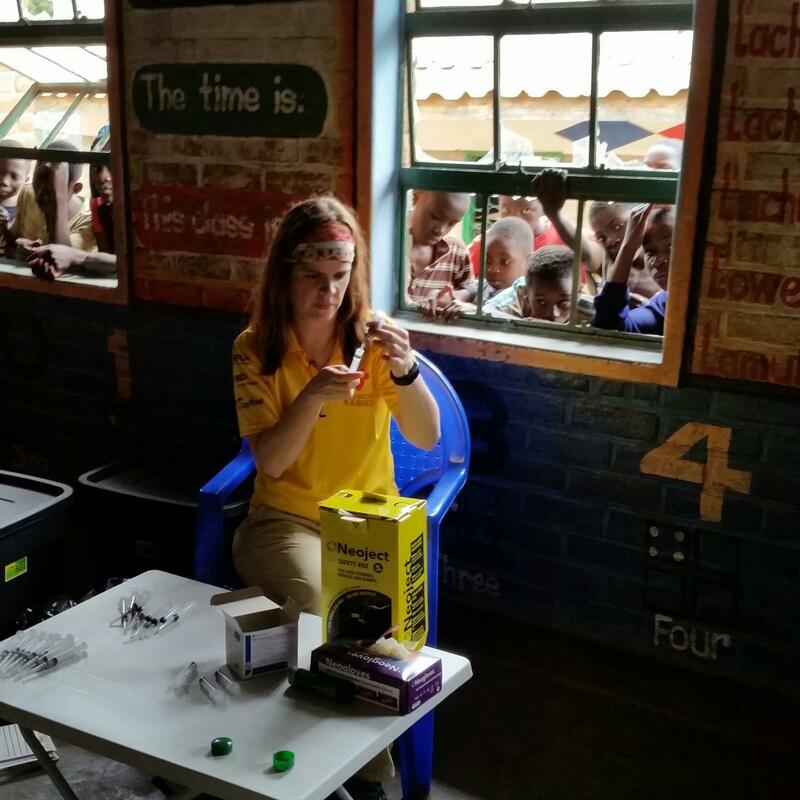 Find out more about their last few days in Malawi! 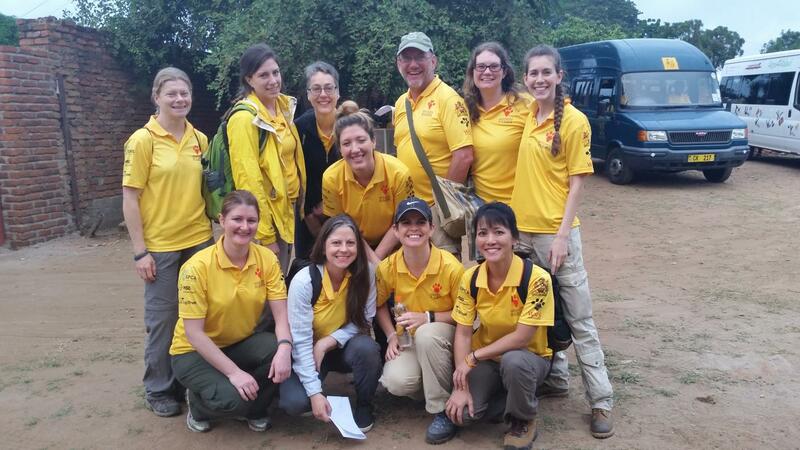 Our volunteers have finished their work in Malawi and have begun their travels home. Read on for more about their last day. 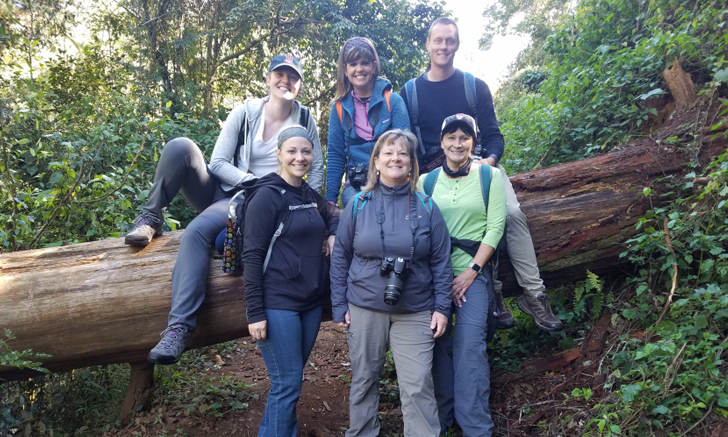 The team took a trip to Liwonde National Park for some well-deserved rest and relaxation before they wrap up the trip. They officially return home on May 15th! 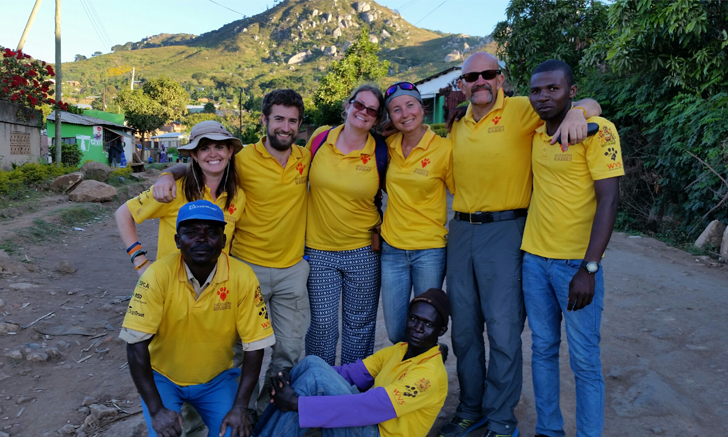 It has been a whirlwind ride for our team in Malawi. 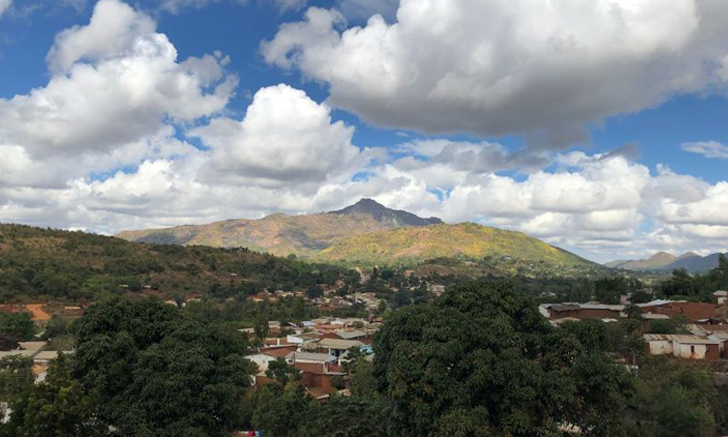 Read about the last day of their mission, and see pictures from the beautiful Malawi. 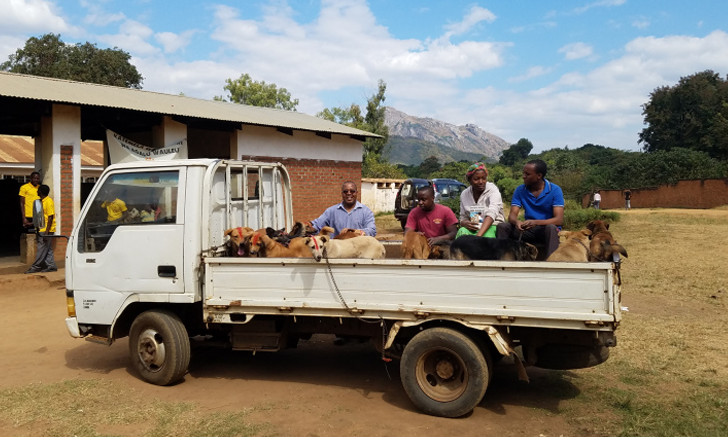 From bugs to belts—explore our latest report from Malawi, Africa, including a cover of Who Let the Dogs Out with Good Choice Band. 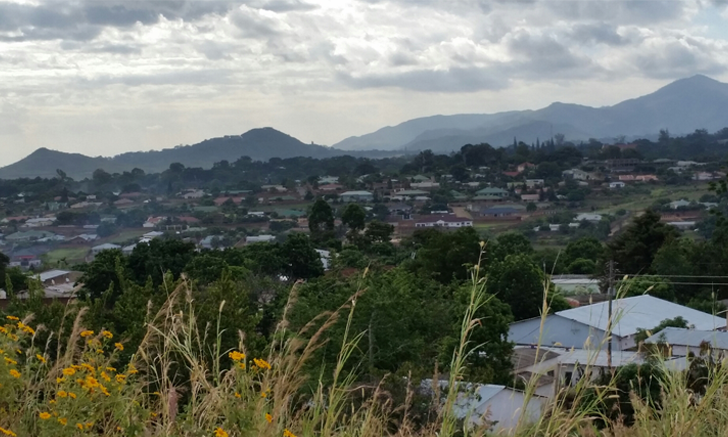 The team has been in Malawi for over a week, working hard (and playing hard when they get the chance). 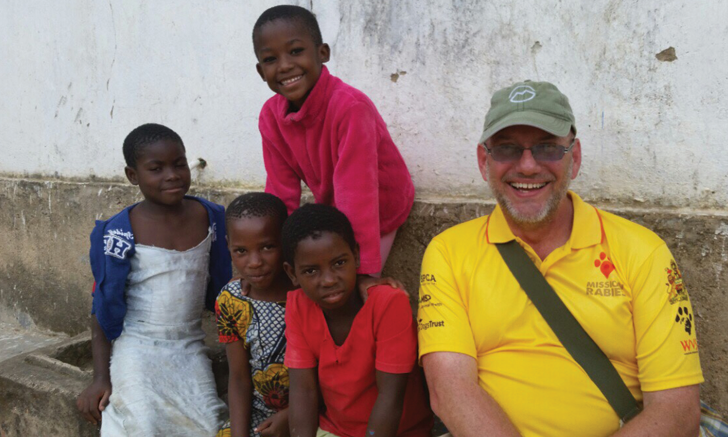 Read about their experiences, plus, learn how to say a few words in Chichewa! 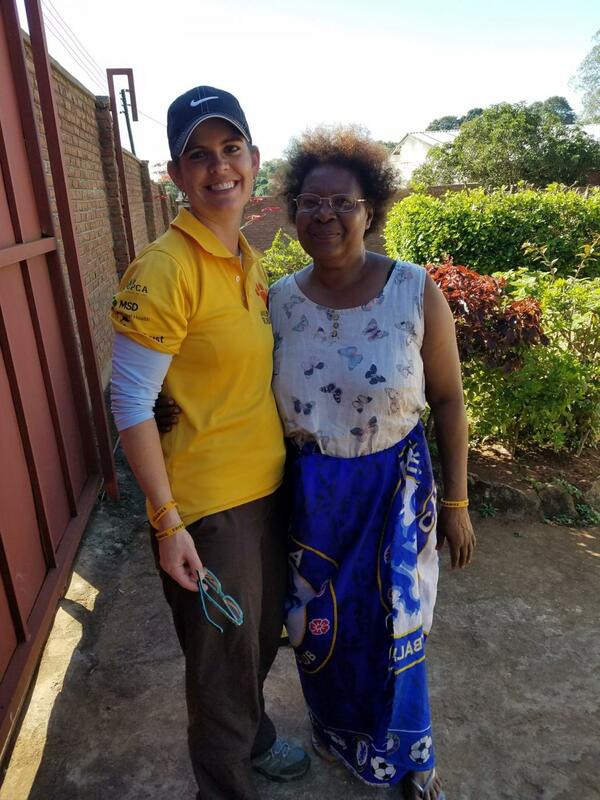 As the Elephant group continued the door-to-door mission in Chirimba, they learned a valuable lesson in Malawian etiquette. 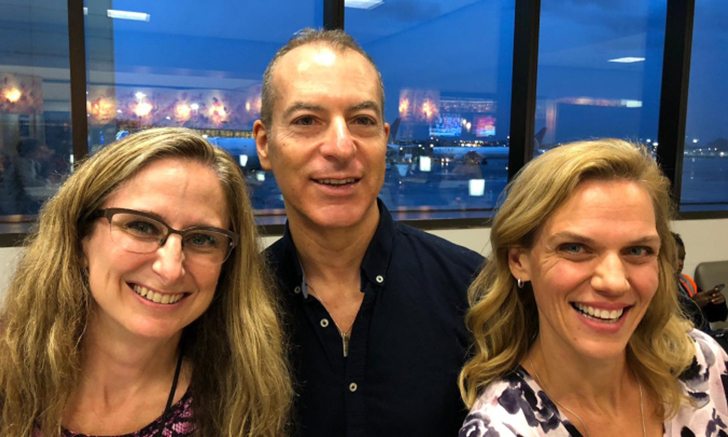 Read on for more about their experiences! 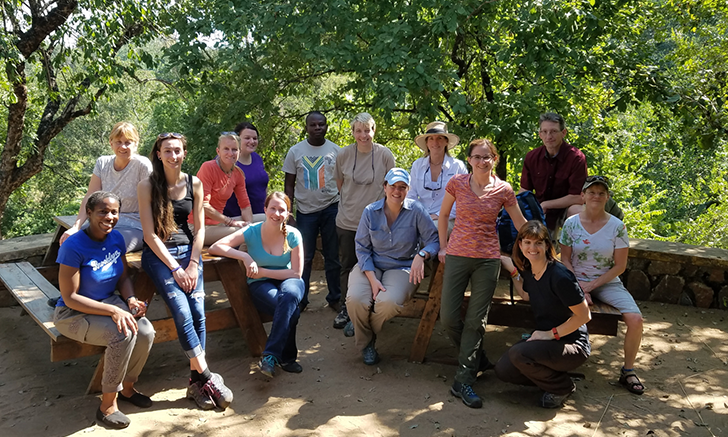 The team has wrapped up 4 days of work in Malawi! Read more about their door-to-door mission in Chirimba. 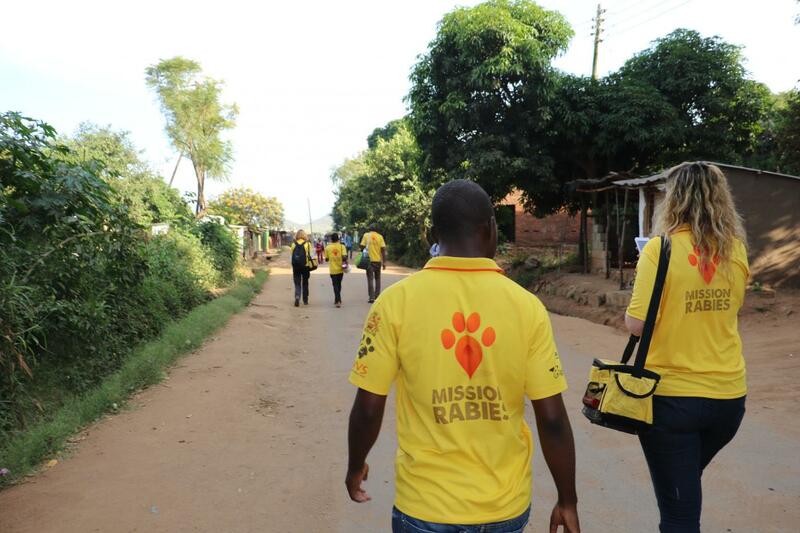 The team has already put in 2 days of hard work in Malawi with the Mission Rabies Mega Vaccine Drive. Find out more about their efforts. —Ashley Carlson, Co-Director of Animal Rescue, Inc.